The arrival of winter means different things to different people living in the United States, partially depending on where they live. If you reside in Florida, you may be looking forward to the arrival of snowbirds trying to escape the chill of the Northeastern Corridor. 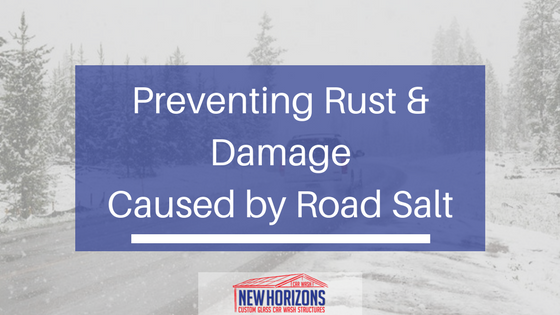 If you live in the Northeastern U.S., the Midwest or a Northwestern state like Oregon, the arrival of winter may mean icy sidewalks, snow-covered streets and driving conditions that can be treacherous at times.